Wine of Italy. From the rolling hills close to Palermo, Grillo is Sicily's famous white grape. 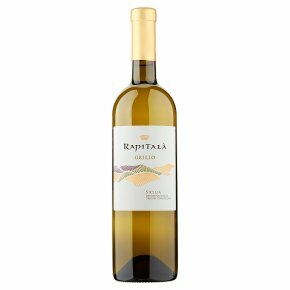 An elegant wine with subtle notes of wild flowers and ripe citrus, bright peachy flavours and a hint of salty tang.